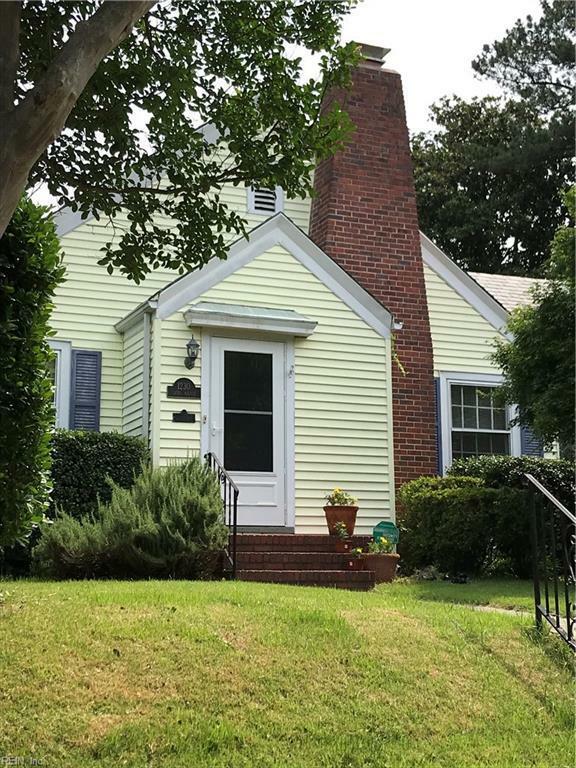 1230 Gates Ave, Norfolk, VA 23507 (#10247566) :: Abbitt Realty Co.
Prime location in West Ghent for $309,000.00. Call before showing for Code.This charming home with original architectural details including french doors, solid brass hardware, screened porch, basket weave tile, original hardwood floors, gorgeous period dining room built in cabinets, utility room/laundry room, corner lot, handsome fireplace and mantle, entry foyer, etc. 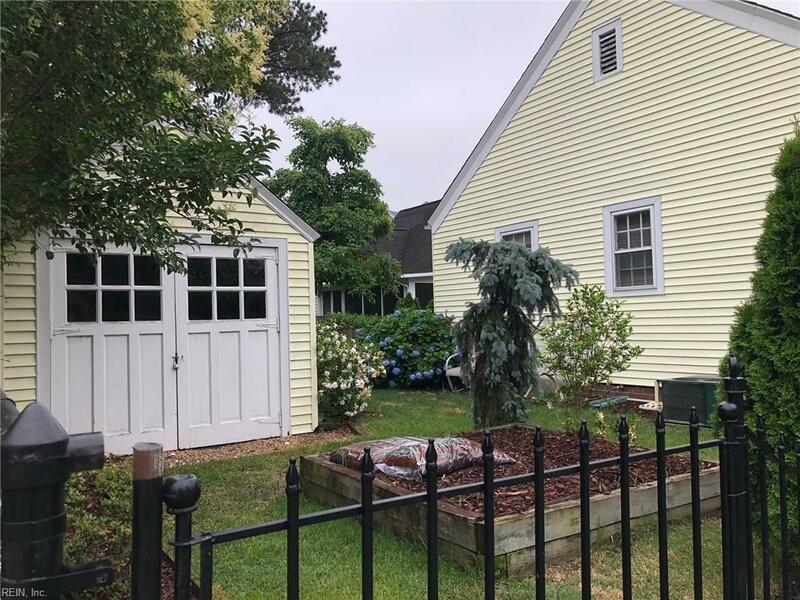 Detached garage and ample attic. 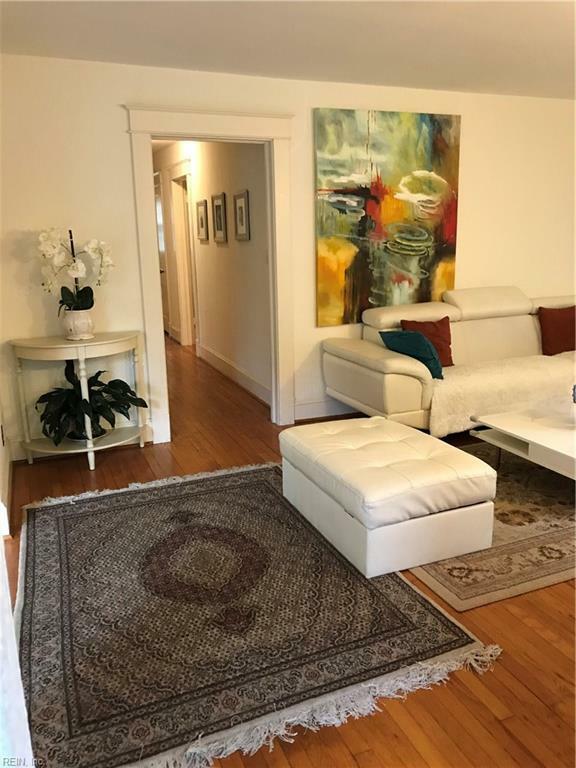 Walk to medical complex, schools, parks, shopping, dining in historic Ghent. Elizabeth River bike/walking trail nearby. 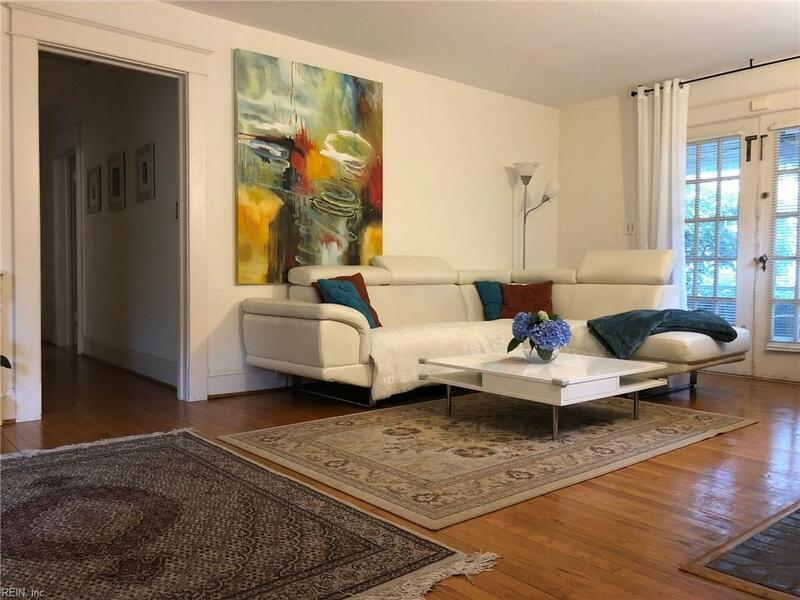 This rare listing allows living in a premium location for a reasonable price.